Pix of other bikes of mates, racers and bikes I'm into. 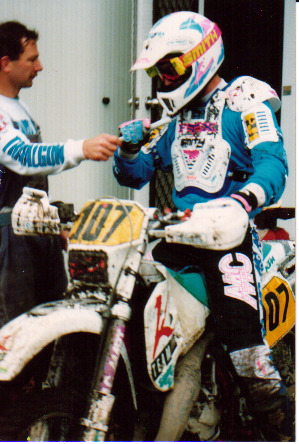 Traralgon 6 hour 1993, completed in Ironman class (solo). 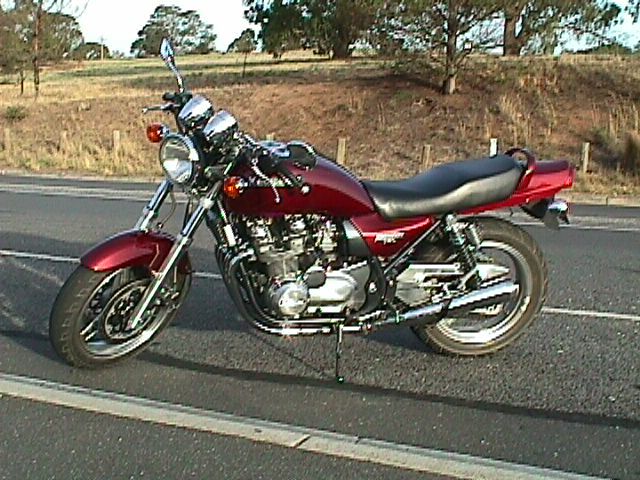 Darrie's VTR1000 at Yarra Blvrd, Melbourne Aust. Its now got about 50,000kms on it, impressive. 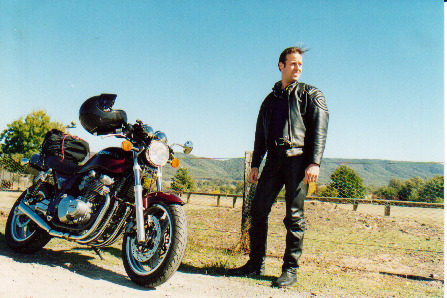 Me, my Kawasaki Zephyr 750 1994. Pic taken outside Alexandra Vic 1998. 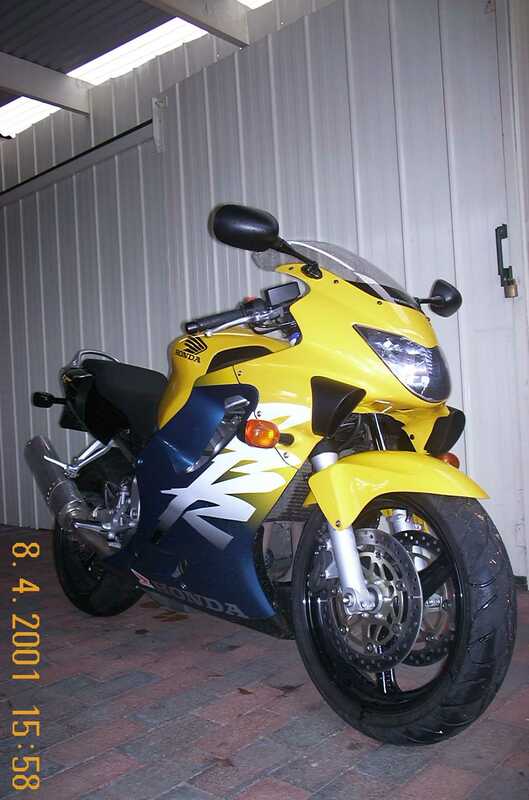 Pic taken just before I "upgraded:" to the 748. 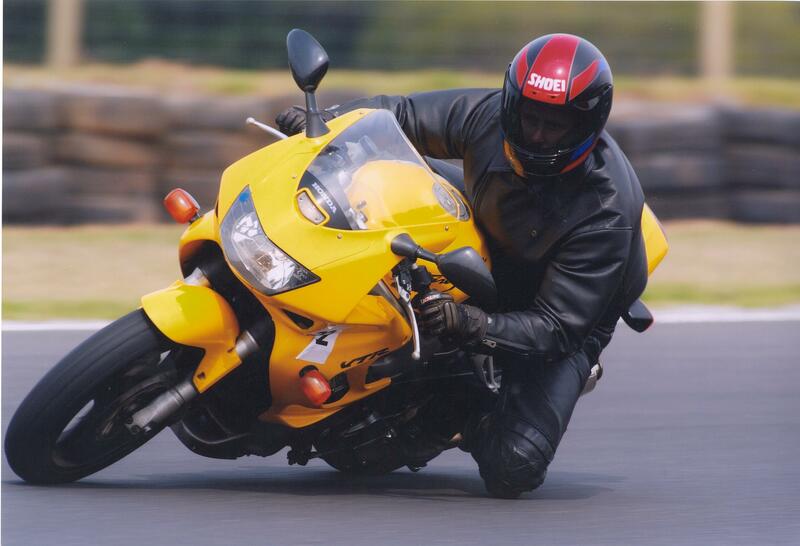 Darrie on his VTR1000 '97. 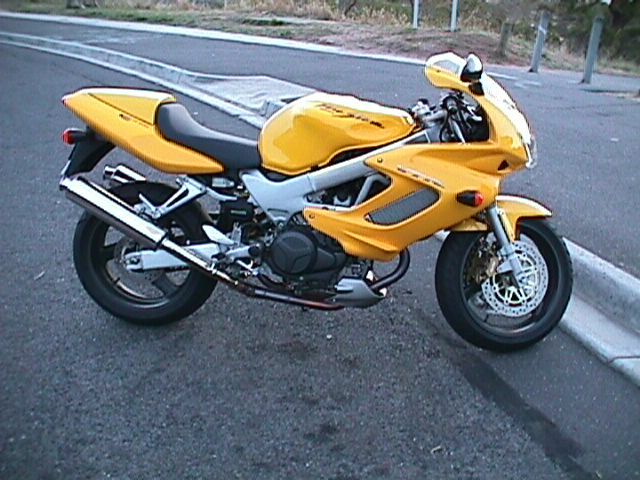 HRCA ride day Phillip Island 25th April. Siberia Corner. 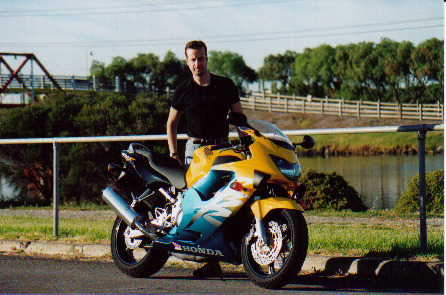 Mate - Darren, VTR1000 '97 @ Phillip Island - Siberia corner. Ducati MotoGP testing @ Phillip Island Dec 16th. Ducati testing their MotoGP bike @ Phillip Island December 16th 2002. Zephyr taken at Yarra blvrd, Melbourne 1997. Mods of slip-ons & fender trim not shown. 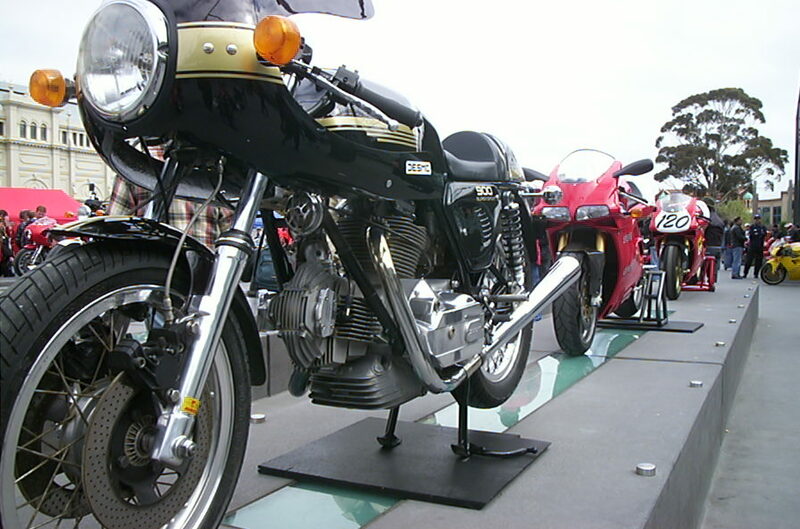 Italian Bike Expo 22nd Sept 2002. Melbourne Museum Plaza. 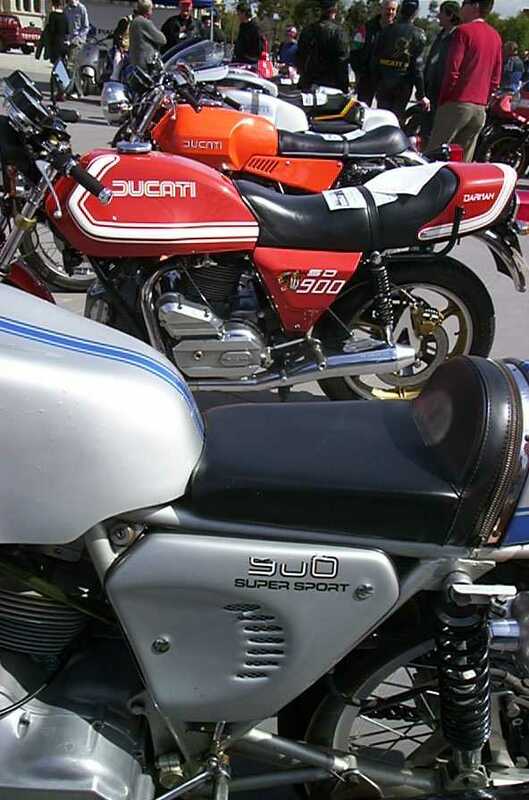 Collection of Ducatis from the 70's. 900 bevel drive Darmah, a personal fav.